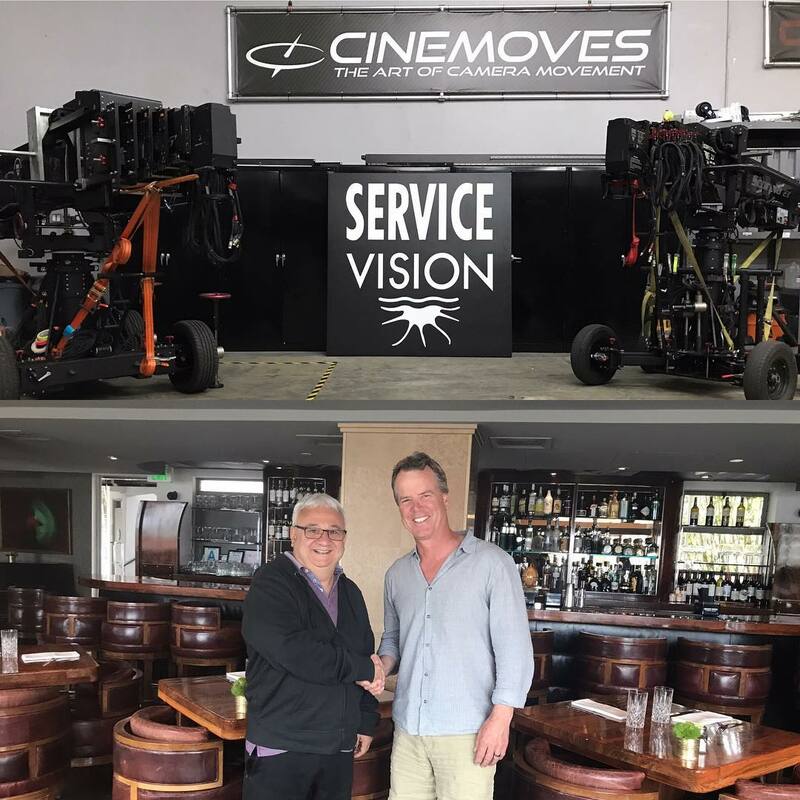 We’re very pleased to announce that Servicevision USA has been acquired by Cinemoves. What is very important to both organizations is that our american customers understand that nothing changes for you today. Rental requests, technical support and repairs will continue thought Cinemoves and it will be business as usual at both organizations. As always both teams remain committed to providing the highest level of service to our respective clients. Servicevision BIS S.L. (Spain) will continue as manufacturer, provider and sales of Scorpio products worldwide.